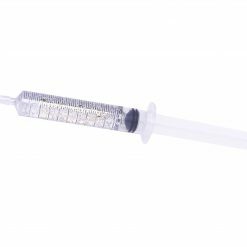 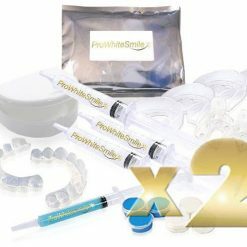 In the ProWhiteSmile Deluxe System x 2 you will receive 2 packs of the following: One Large 10ml Syringe of ProWhitesSmile 16%-22% Gel. 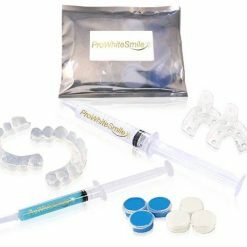 2 Thermoform Custom Trays,. Hygienic Tray Storage Case, Full Colour Instructions and Tooth Shade Guide. 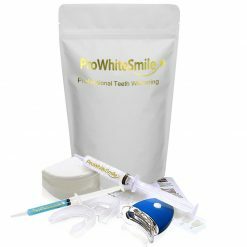 Ideal as a gift for yourself and someone else. 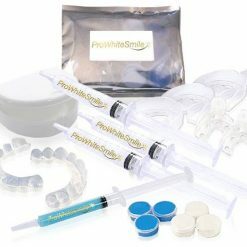 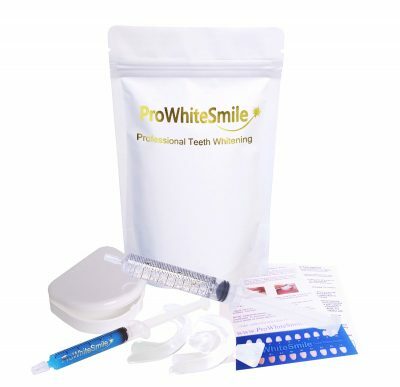 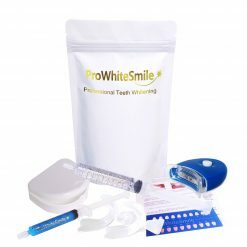 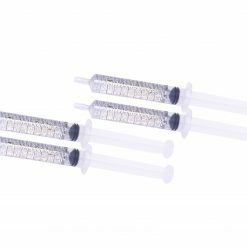 In the ProWhiteSmile Deluxe System x 2 you will receive 2 packs of the following: One Large 10ml Syringe of ProWhitesSmile 16%-22% Gel, 1 Syringe of Remineralising gel, 2 Thermoform Custom Trays. Hygienic Tray Storage Case, Full-Colour Instructions, and Tooth Shade Guide. 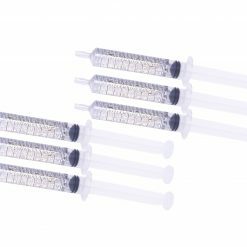 Ideal as a gift for yourself and someone else.